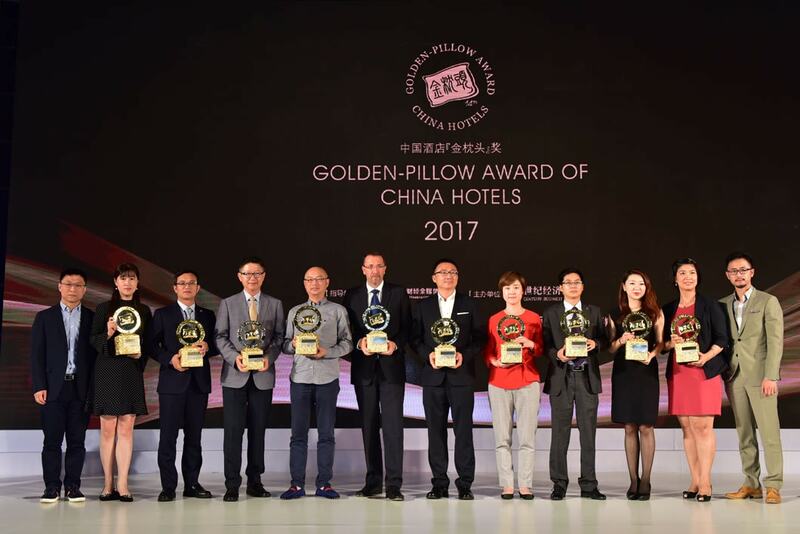 Tonino Lamborghini Hotel Suzhou Won the Golden Pillow Award "China's Best Architecture Design Resort Hotel in East China 2017"
On the evening of September 1, 2017, the 14th Golden Pillow Award of China’s Hotels was held in Shanghai. Tonino Lamborghini Hotel Suzhou won the annual award - Best Architecture Design Resort Hotel in East China. 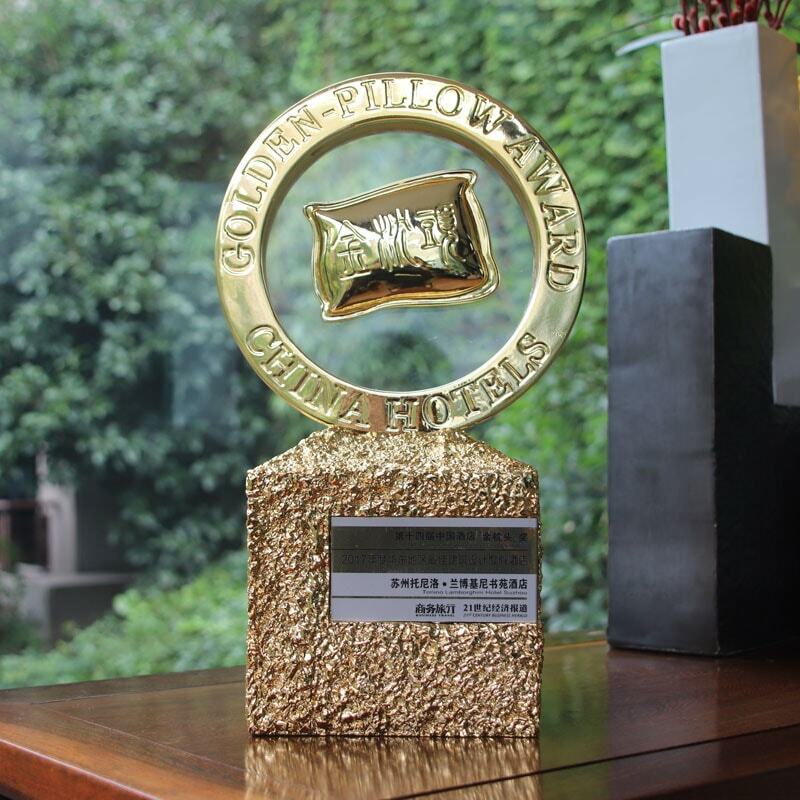 Golden Pillow Award is the most compelling hotel selection event in China and even Asia. Since its founding in 2004, the 「Golden Pillow Award」 has been successfully held for 13 times. 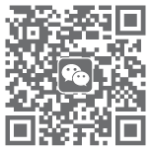 More than 500 five-star hotels are included in this competitive selection. Because of its selection of comprehensive, fair, authoritative, this award is much well-known by hotel groups and all sectors of the community. It is the "Oscar" in this industry.